Bluetech’s “Rainforest Reverberations” is a very special edition to a long line of extraordinary downtempo releases. 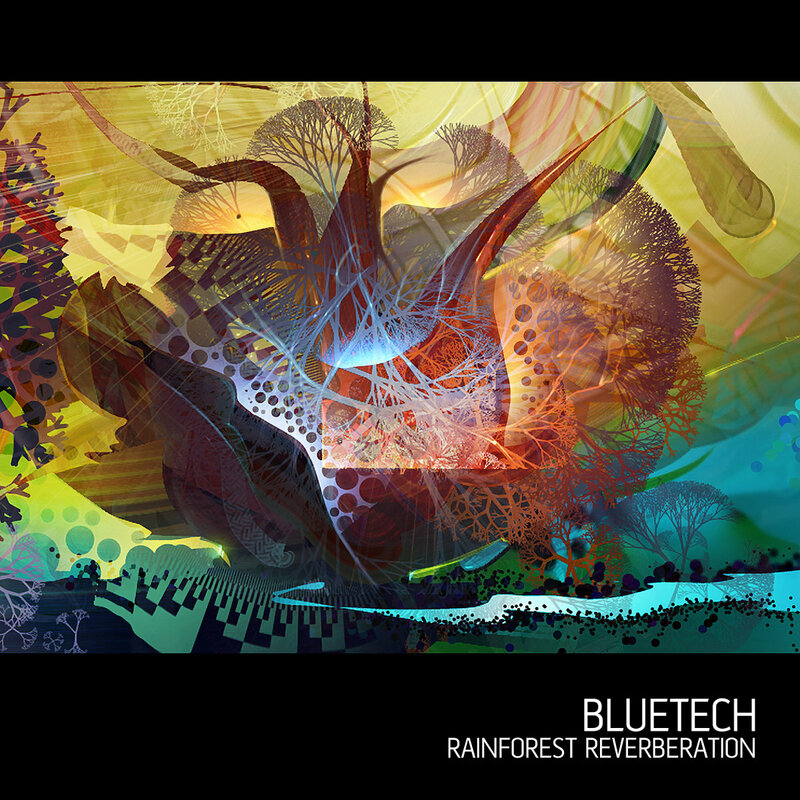 Bluetech’s “Rainforest Reverberations” is a very special edition to a long line of extraordinary downtempo releases. This full-length continuously mixed album is more than incredible music, it is an invitation to celebrate and help protect the life supporting biodiversity of the Amazon Rainforest, which constitutes the lungs of our planet. By purchasing the album you are engaging in one of the most effective ways to combat global warming and support social justice for indigenous caretakers of these lands, as well as entering into a 70 minute continuous audio journey. Furthermore, your contribution marks the beginning of a journey, which will eventually result in a historic, multi-cultural collaboration, involving Bluetech and indigenous Amazonian musicians from a network of small villages in Ecuador. So download today, contribute to a healthier planet, and join Bluetech, Critical Beats, and indigenous Amazonian musicians in creating a cross-cultural call to action that uses music to inspire real change.